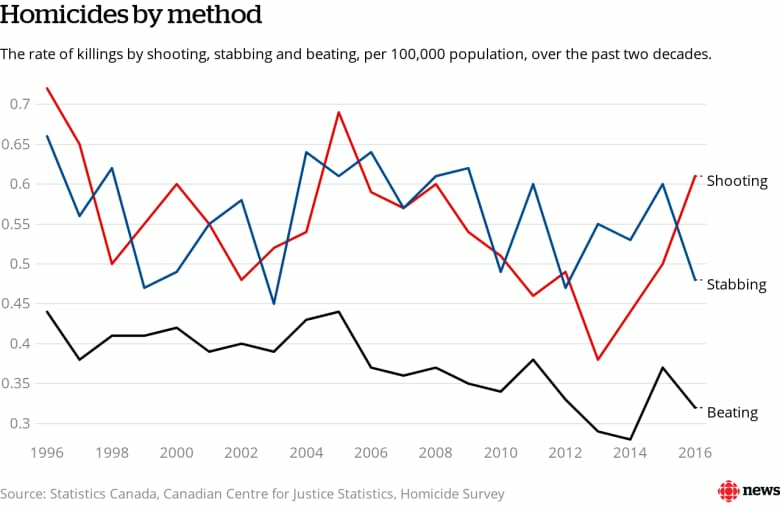 The issue has rocketed up the federal government's priority list after a summer of gun violence in Canada's largest cities, most notably in Toronto, but also in smaller centres like Fredericton, where a gun-wielding man claimed the lives of four people. City councils in Toronto and Montreal have already passed resolutions demanding federal action on the file. In response, the Liberals have tasked Bill Blair, the newly minted minister of border security and organized crime reduction, with studying a full ban on handguns and "assault weapons" in Canada. Debate on a ban will begin in earnest at the Liberal caucus retreat in Saskatoon on Wednesday, with a number of MPs expected to raise the issue directly with Prime Minister Justin Trudeau and his cabinet. Critics maintain new federal action will be nothing more than a symbolic sop for gun control advocates that will penalize lawful gun owners by burdening them with unreasonable regulations. Advocates say troubling crime stats demand action. Blair told CBC News on Tuesday "there's an urgency" to the gun control issue and he is prepared to look at "any measure" to reduce violence. "We are absolutely resolved to do what is necessary to keep communities safe," he said. 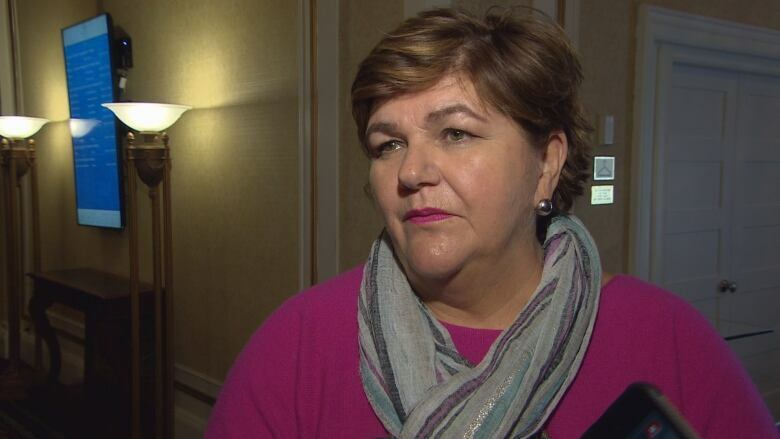 But, speaking to CBC News on the sidelines of the retreat, one MP from rural Newfoundland said she's not sold on the usefulness of a ban on restricted firearms like handguns. "Nobody wants anybody killed, we all know that, but is this actually going to prevent and stop, you know, having bad guns in the hands of bad people? Is that going to work? That's what I need to know," Gudie Hutchings said. "Do we need to give more money to the police forces? Do we need to give more money for mental health issues? If you look at the cases going on with gun use and all the tragic, tragic crimes that are going on, it's not the legal gun owner, like you and I are, ... it's a person with [an illegal firearm] that is really doing the damage, so will it stop the crime?" Hutchings said many people in her riding — a huge swath of western Newfoundland larger in size than Switzerland — enjoy using firearms recreationally, but they also rely on them to hunt for sustenance. "It's about education ... the protein that you get from hunting is the protein you get for the winter, it's not really a sport, people are doing for this for food use," she said. 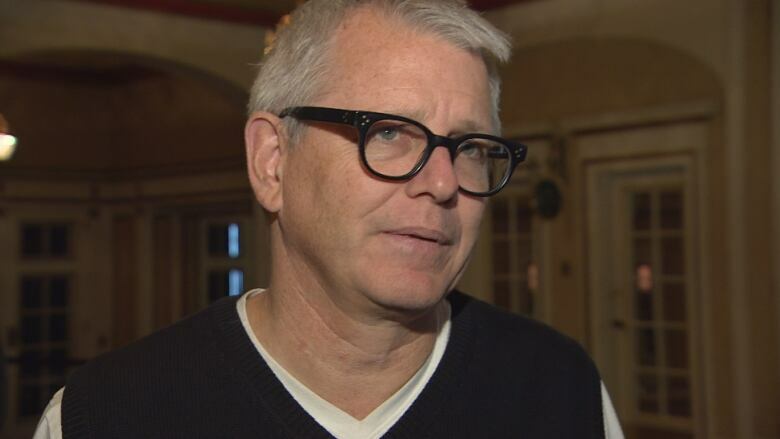 And while Liberals who will face a rural electorate in 2019 might be skittish about an outright ban, Toronto MP Adam Vaughan said the government must act now to protect public safety. He supports a hand gun prohibition — at least in some areas. "Look, there is no rational reason to own a handgun in an urban setting. Period. You may like them, you may enjoy target shooting, you may have all kinds of emotional reactions to the presence of them in your life, but the reality is they're bloody dangerous," he said in an interview with CBC News. 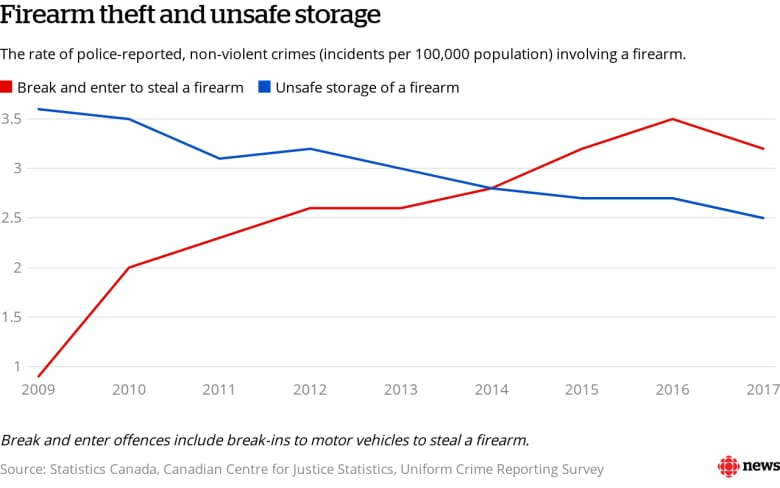 "Rural Canada has a different relationship to guns. They're tools. They're not tools in urban Canada. They are weapons. When bullets fly in crowded areas, people get hit. I'm tired of stepping over blood in my riding." When asked about the possibility of new government legislation on this issue in the fall, Vaughan said there is no question this is an "urgent" issue that should soon be addressed. He said a handgun ban, or further action to crack down on the diversion of legally procured firearms, would not prevent the government from bolstering border resources to stop an influx of firearms from the United States. Gun rights advocates maintain the vast majority of crime guns come from south of the border. "I've buried more kids in my riding than I have been to funerals in my own family. Let that sink in for a bit. When you sit at a funeral for a young kid that has been killed ... you've got memorials happening here, there and everywhere across the downtown core, at some point those lives have to mean something. I'm not going to sit by and bury more people." Other Liberal MPs, like Ontario's Kim Rudd, who represents a riding in eastern Ontario that straddles urban and rural communities, said she has received a lot of correspondence from constituents since the handgun study was first floated. Rudd said just because Blair has been tasked with studying a "full ban" doesn't mean the government has already decided on an outcome. "We have farmers, sport shooters, hunters who legitimately have guns, and should, and are very responsible, and we have to make sure we keep their rights in tact. But on the other hand ... the question that came to me is, 'Tell me what people need handguns and assault rifles for,' and we haven't answered that question yet," she said. 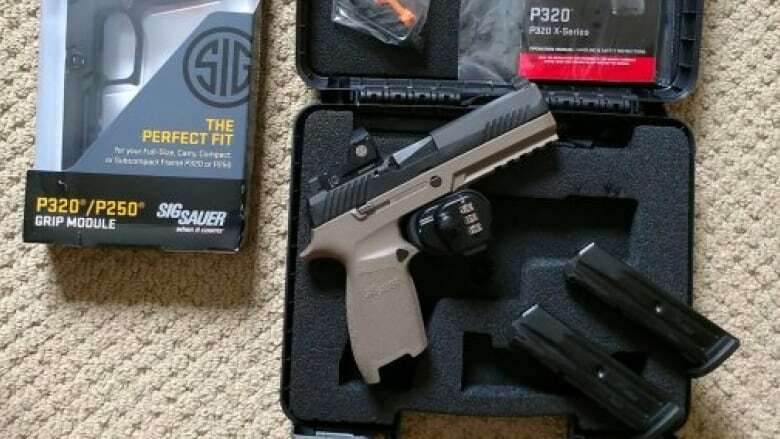 The Liberal government has already had to contend with entrenched opposition from some circles to legislation it introduced earlier this year, Bill C-71, which, compared to the possibility of a handgun ban, is a relatively moderate bill that will tighten record-keeping around the sale of non-restricted firearms like shotguns. Gun-rights advocates, who emerged as a political force after former prime minister Jean Chrétien introduced the now-defunct long-gun registry, have already signalled they are prepared to fight a ban tooth and nail. With a federal election just one year away, Bernardo said it would be "political suicide" for the Liberals to impose a gun ban. "If they think our community is going to meekly roll over and accept this, they're in for a real big shake."